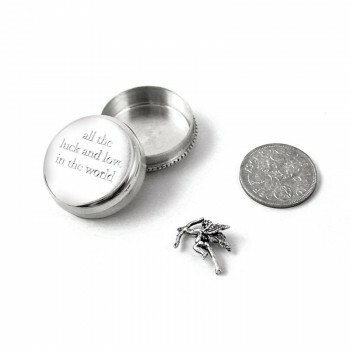 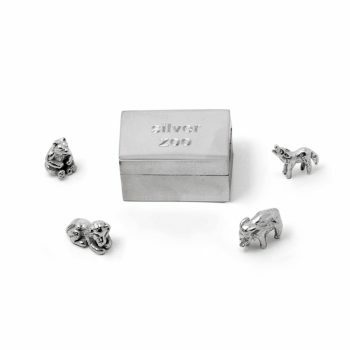 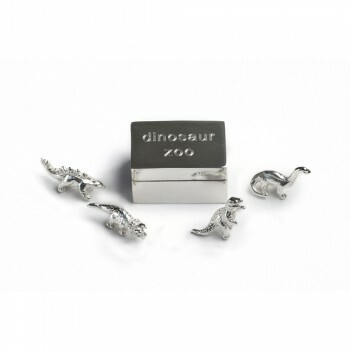 Our range of sterling silver keepsakes and jewellery make inspiring gifts for kids. 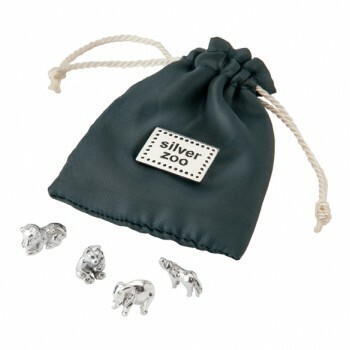 Celebrate a first birthday, christening, naming day or other milestone occasion. 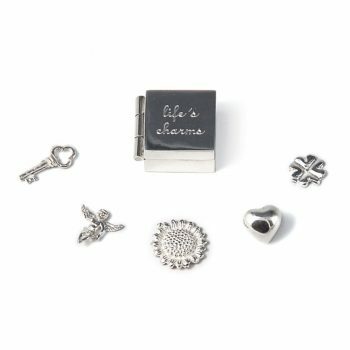 Charms chosen for their symbolism are presented in keepsake pouches or in sterling silver boxes to be treasured for years to come. 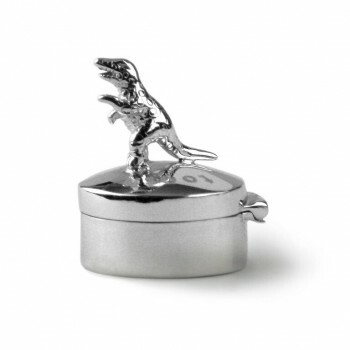 Beautifully detailed miniature animals created by a master craftsman will be companions for life. 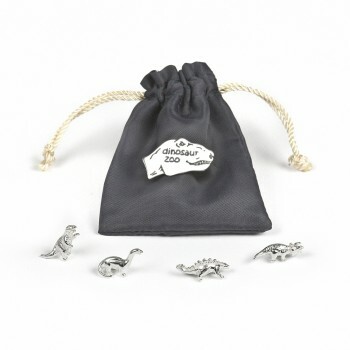 Dinosaurs and fairies stand guard over that precious first tooth. 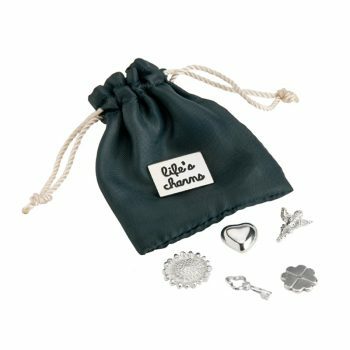 Sterling silver jewellery lasts a lifetime and these are pieces designed to grow up with. 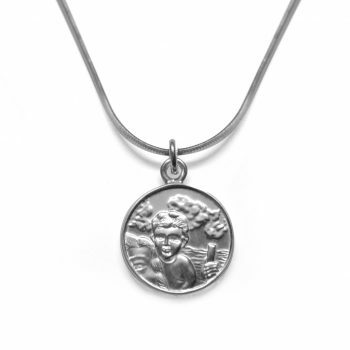 Traditional talismans such as a St Christopher pendant or cross, have been given a modern update to be worn by both girls and boys. 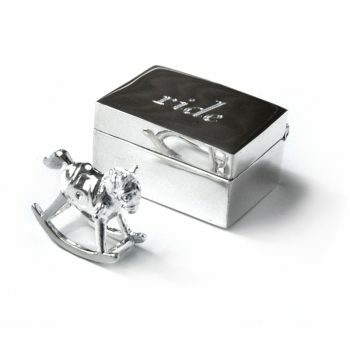 Adding a name, date or message makes a truly special gift. 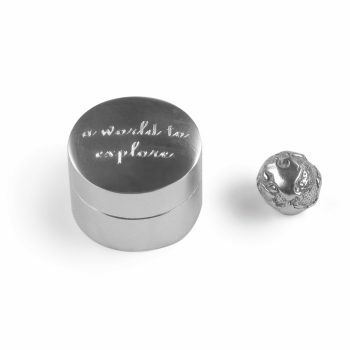 Mark significant moments using our engraving service available on select designs – look for the engrave tag.